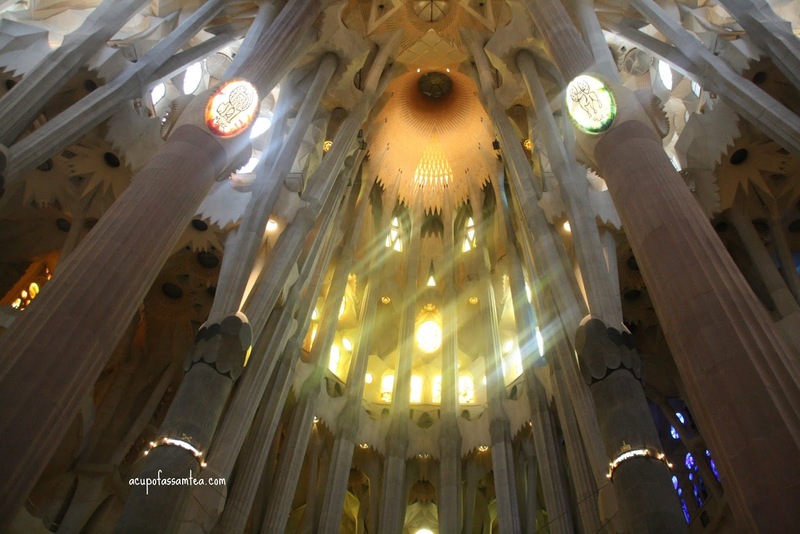 Antonio Gaudio's grandeur, the larger than life Sagrada Familia is the most ethereal attraction in Barcelona. 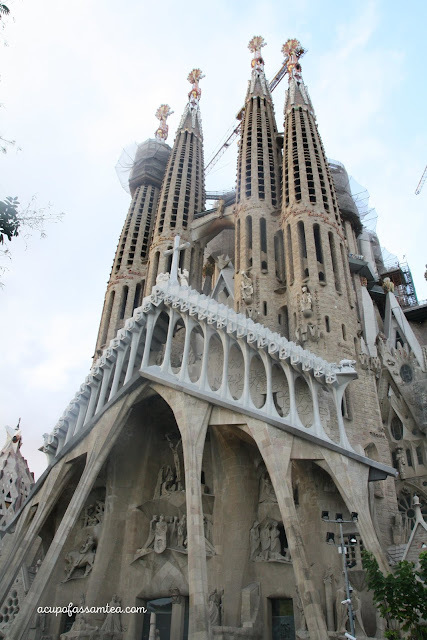 Started to build in 1882, and the construction is still on today's date, and it is listed in UNESCO heritage site. Iconic and impeccable Sagrada Familia is visited by more than 2 million people every year. 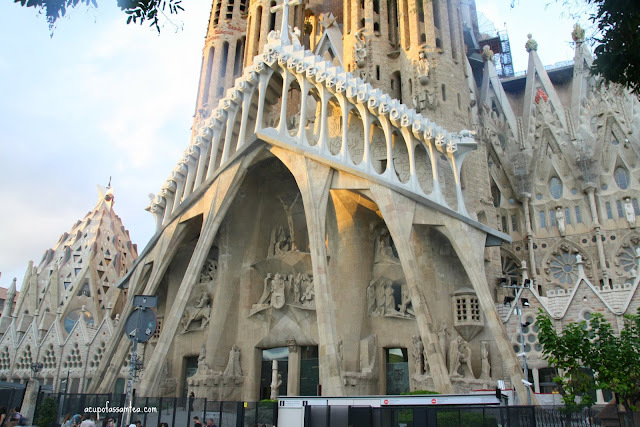 This Gothic structure is famous for flamboyant architecture and enthralling interior. 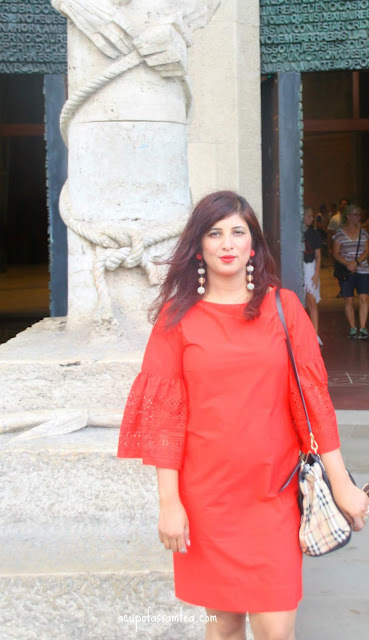 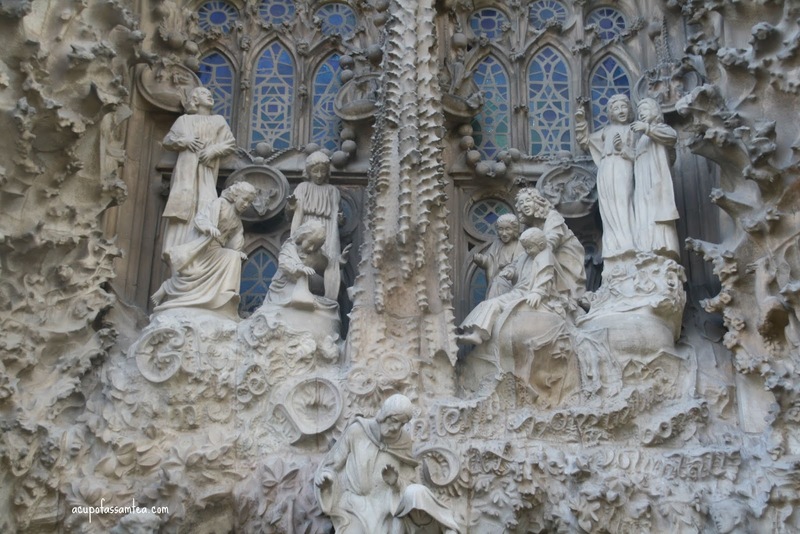 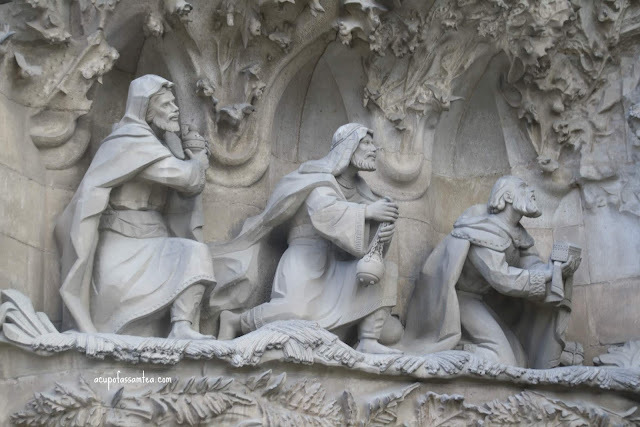 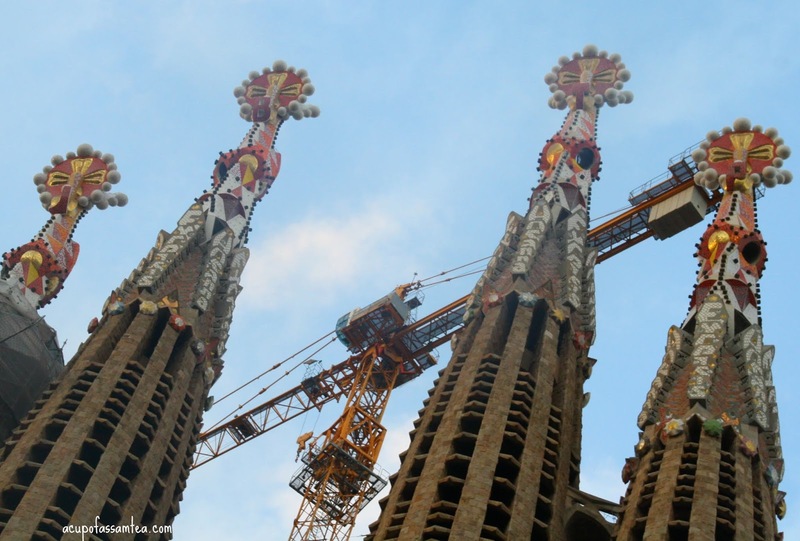 Assimilation of art and religion, Sagrada Familia is an experience of its own. 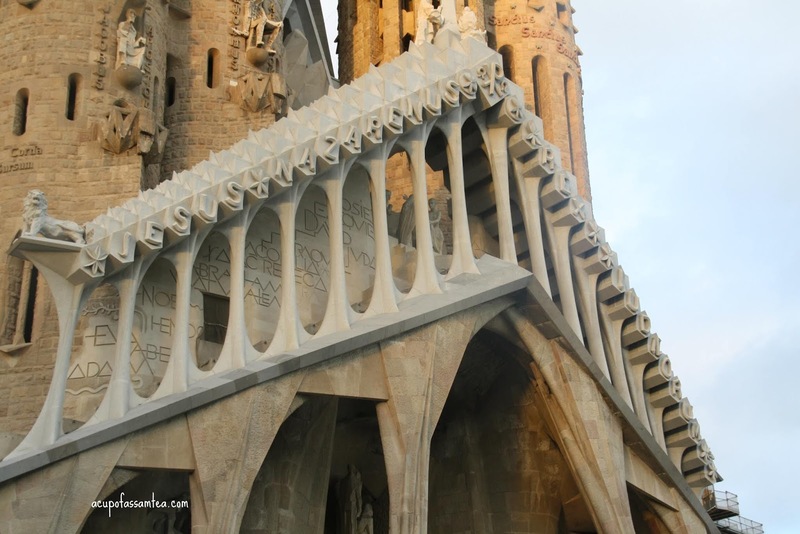 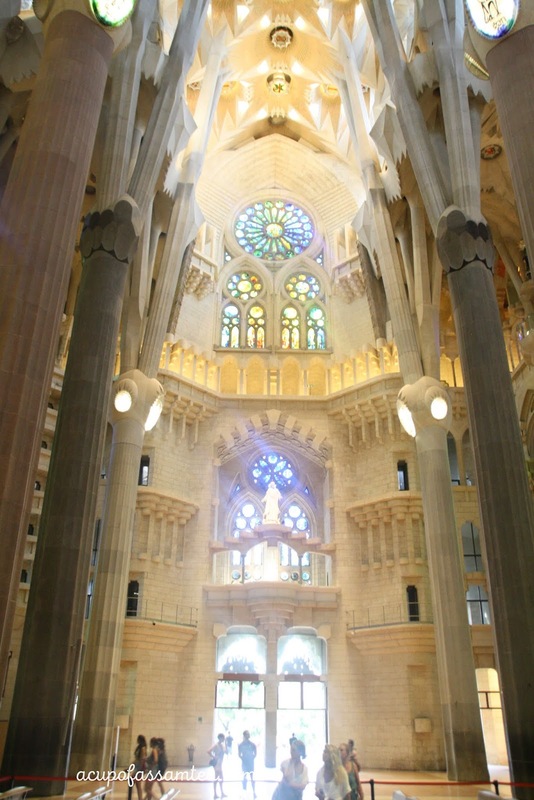 What you expect from a typical church visually, Sagrada Familia is truly an exception from it. 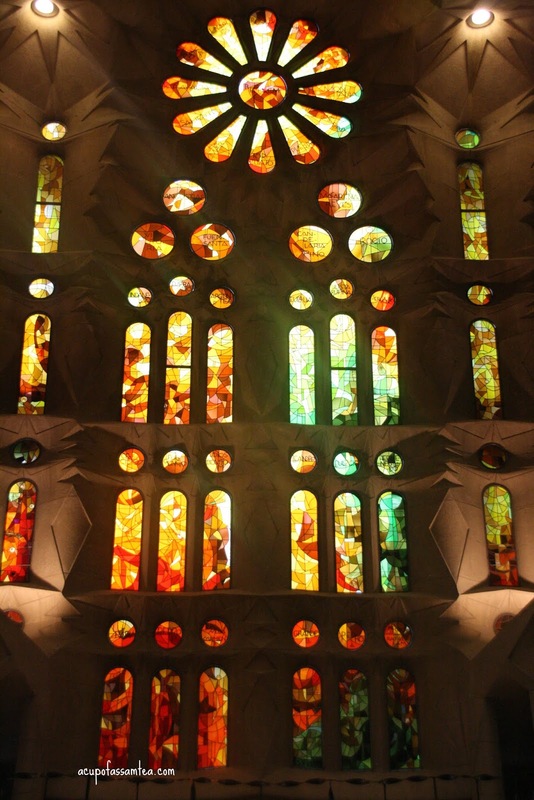 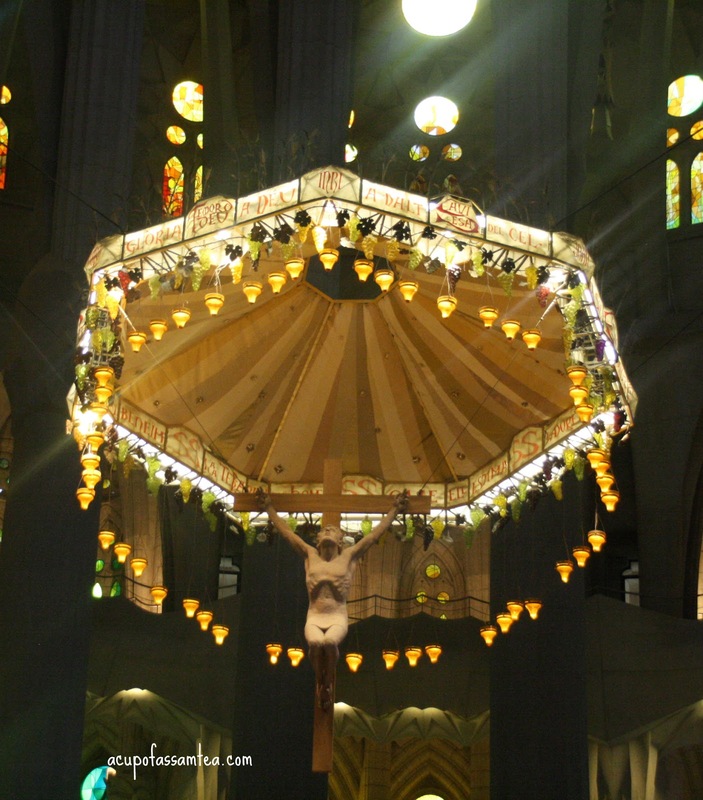 The colorful windows and lighting is a quintessential visual delight of Sagrada Familia. Each immaculate detail and the architectural ornamentation talks about Gaudi's awe-inspiring artistic ability and his affirmation for nature. 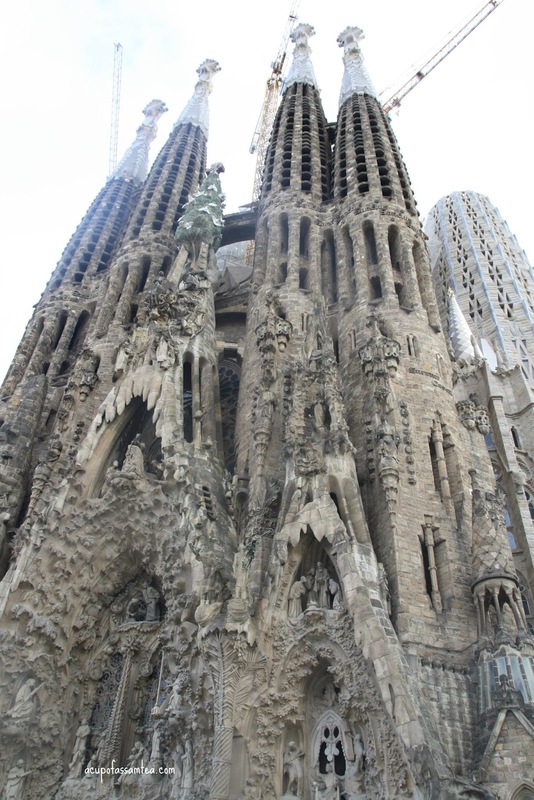 That's a historic architecture and amazingly stood as it was before !